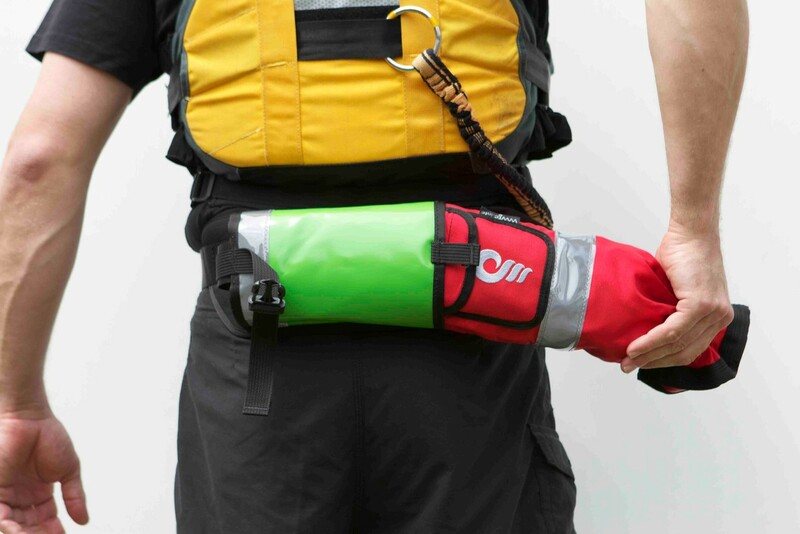 It is handy to have a carabiner at the end of your throwbag. if it is in a pocket, it prevents to hurt anyone. 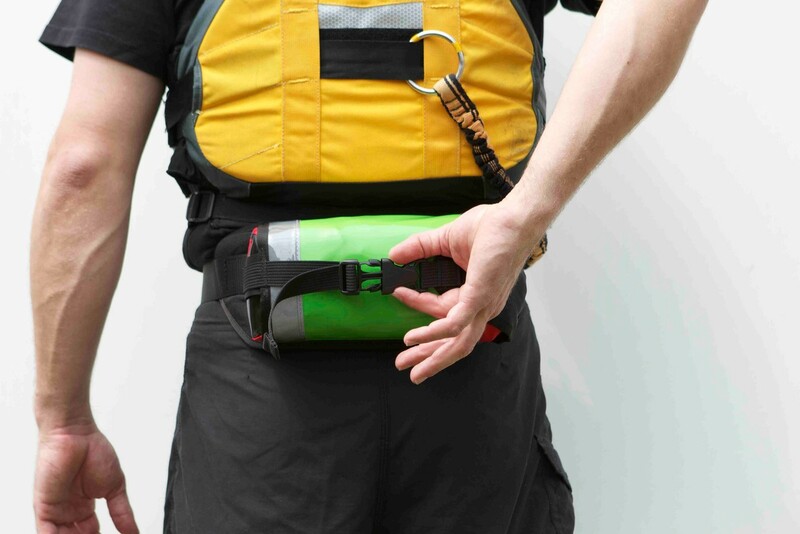 Do not forget to show your mates before going on the river that you have this pocket, otherwise they might get confused looking for the end of your rope in a sharp situation. 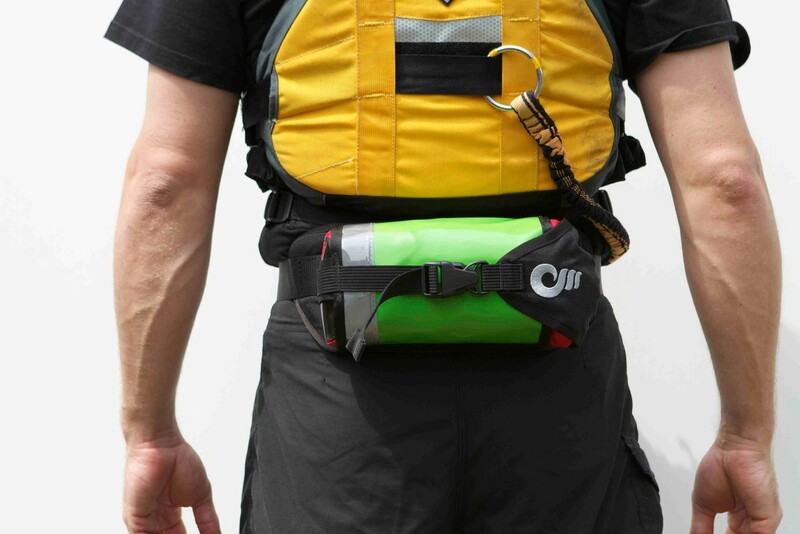 Most of the whitewater professionals agree to have a rope on ourself when on water. 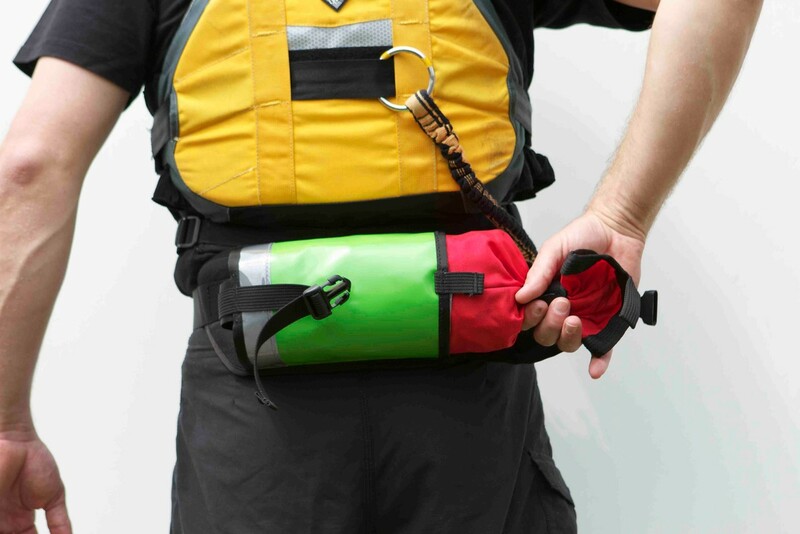 Does not really help to have a rope on the raft or in he kayak when we get separated from it. 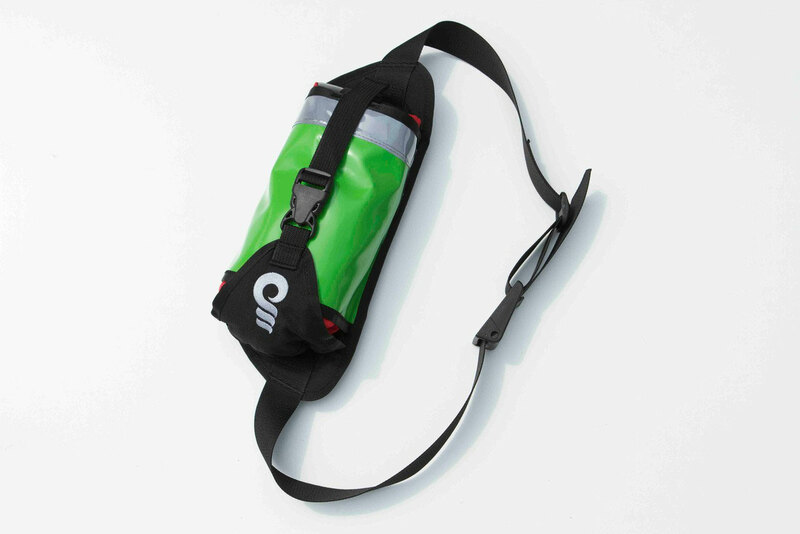 This one is equiped with a high quality quick release buckle. So if You need you release but it stays on when it needs to. 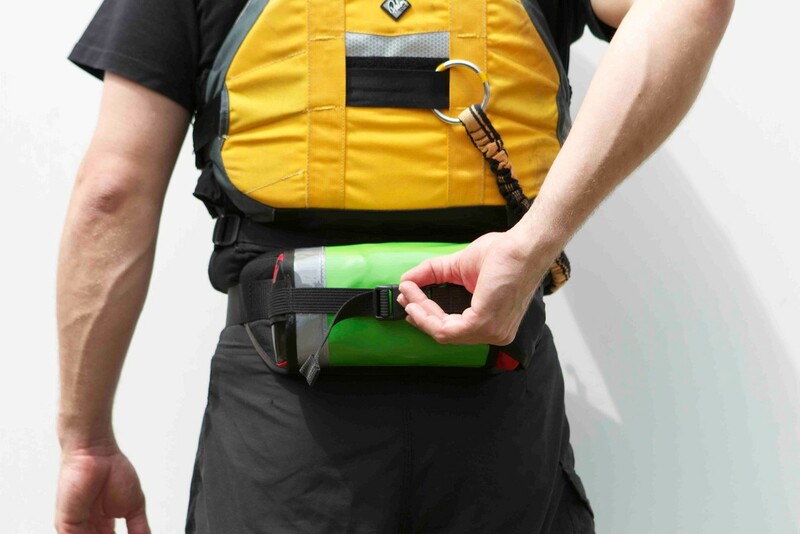 Also the closing cap does not allow the rope to escape from the bag, so you are safe from your own rope twistting around your body while in the water. 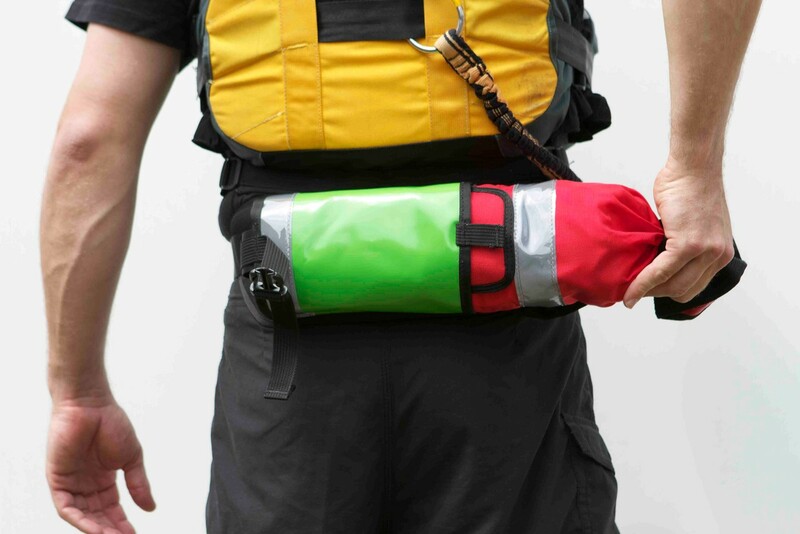 - Throwbag made of one single piece of textile that gives no room for quick tear&wear, but is extremely durable! Our special rope construction is extremely resistant on abrasion and dirt compared to other floating ropes. 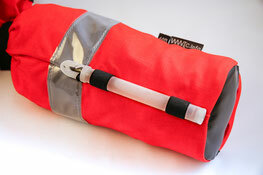 WWTC custom ropes are now produced in Europe by Lanex (ISO certified) including the Ropes and the rope fibers as well.